Experience a sensation that can only be described as weightless on the Härmanö by Carpe Diem. A continental bed with separate base and mattress, the Härmanö provides a level of comfort that is surpassed only by its high level of aesthetic detail. 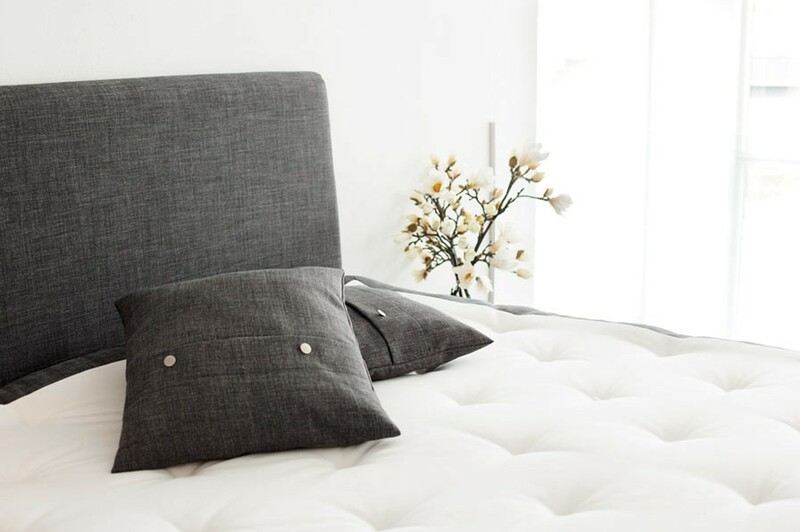 The Härmanö comes with the signature Carpe Diem Exclusive Top Mattress, giving you the choice of sleeping on a cool cotton comfort layer, or a warm side layered with New Zealand wool. Pair the Exclusive Top Mattress with the Patent Pending bottom segment, and you have a lush nighttime escape that perfectly suits your every need. Handcrafted Wooden Frame. Rest with a clear conscious knowing that the Härmanö is made entirely of premium hand-selected pine from only sustainable forestry operations. 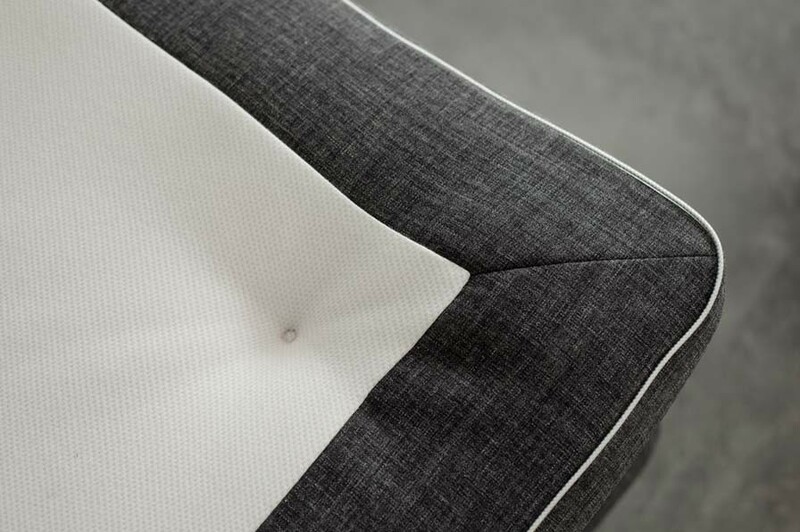 Each element of the Härmanö bed is made of material that exhibits Carpe Diem's unparalleled commitment to consumer health and environmental responsibility. The exclusive Top Mattress makes use of only premium oko-Tex approved Talalay Latex, 100% organic cotton, and all-natural New Zealand wool. Härmanö bed foundations are handcrafted using carefully selected pine from only environmentally approved sustainable forestry operations, significantly reducing environmental impact throughout the entire product life cycle. And with the coveted Swan eco-label, the Härmanö bed guarantees a clean, crisp, and healthy night's rest while adhering to the highest standards of environmental protection and sustainability. The Härmanö by Carpe Diem is a remarkable luxury bed that simply must be experienced firsthand. Brickell Mattress is proud to be the only luxury bedding store in Florida to carry the world-renowned line of Carpe Diem beds. 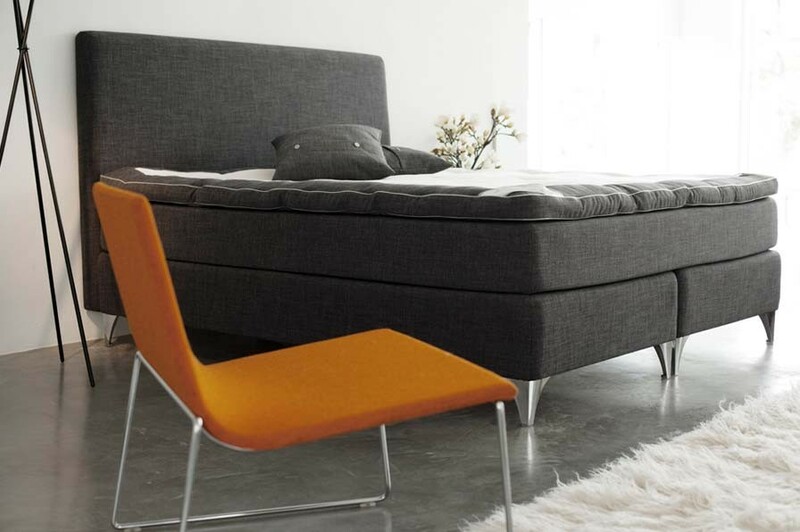 For an exclusive showing of the Härmanö, please call Brickell Mattress at 305.326.4000.